Due to a scheduling error, we are running a little behind in our week of Botcon reveals, so here is another! Obsidian! 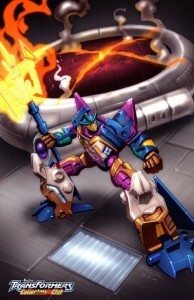 Obsidian, like Strika, is another character from Beast Machines ported back to Machine Wars in his former Autobot glory. 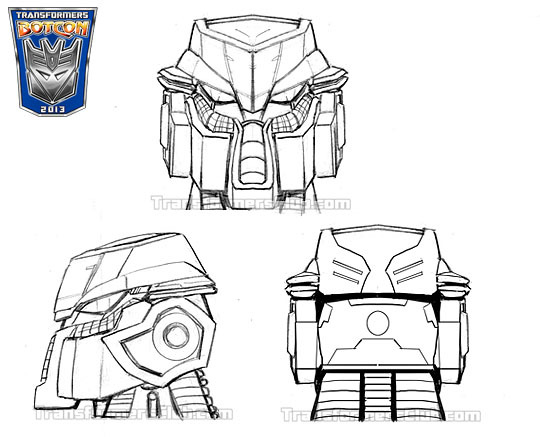 Obsidian uses the Hunt for the Decepticons Highbrow mold with a newly tooled head. 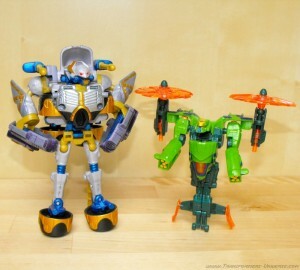 He looks pretty great in robot mode, especially with those rotors on his arms like his Beast Machines design. 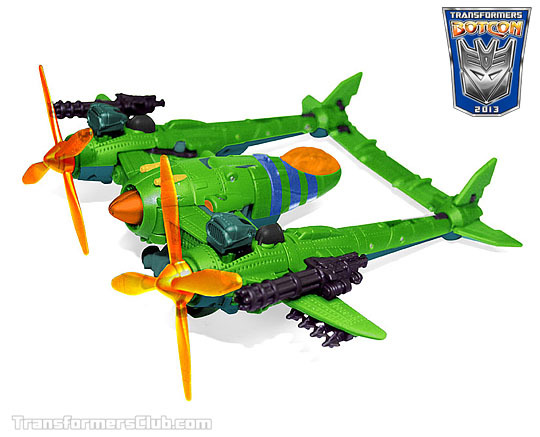 The alternate mode is a bit more of a departure considering Obsidian was a helicopter in Beast Machines. 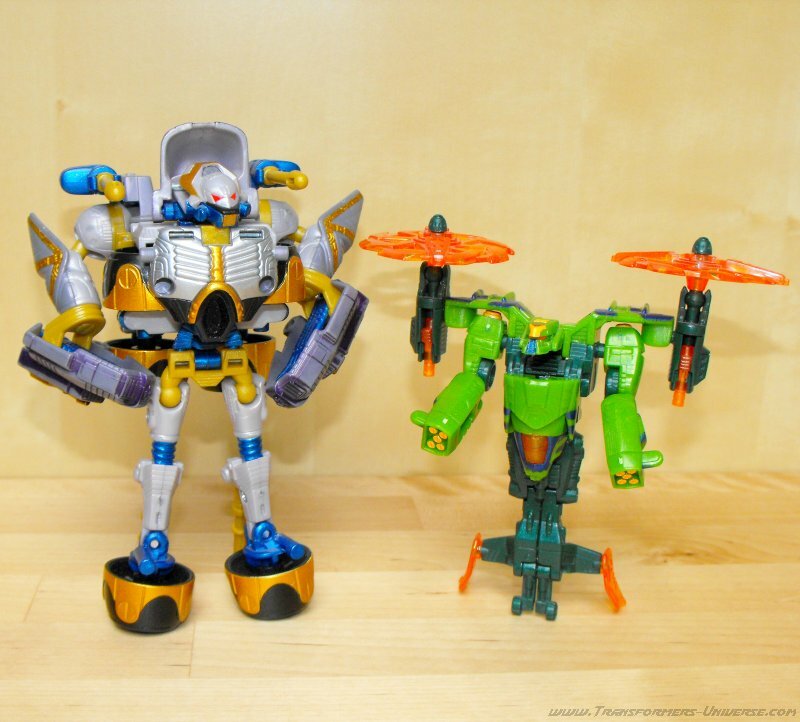 Here is a side by side by of the toys for Strika and Obsidian from Beast Machines. 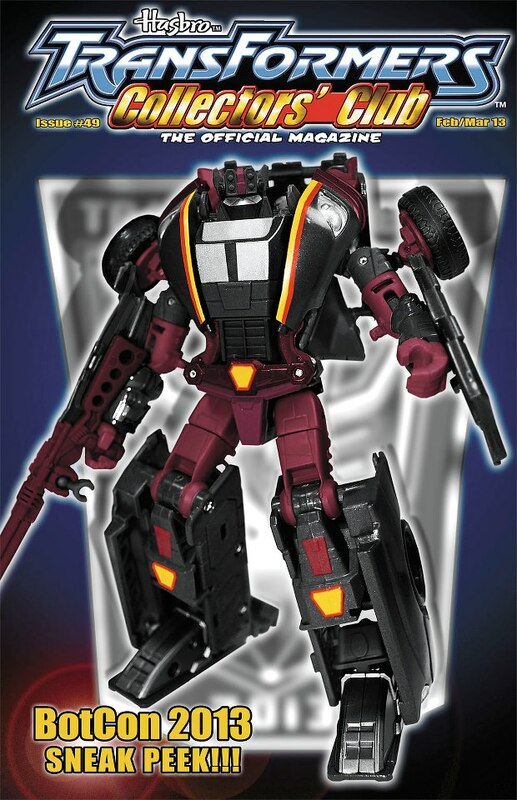 Due to all the craziness of Toy Fair and the news streaming out of it, we fell a little behind posting the Botcon reveals for this year’s convention box set. 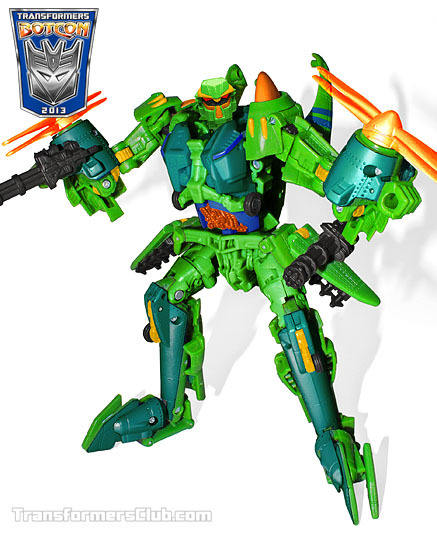 Kicking off with Saturday’s Top 5 Machine Wars themed article, we are having ourselves a bit of a Botcon 2013 themed week. We’ll continue posting the reveals as the week goes on until we get caught up. 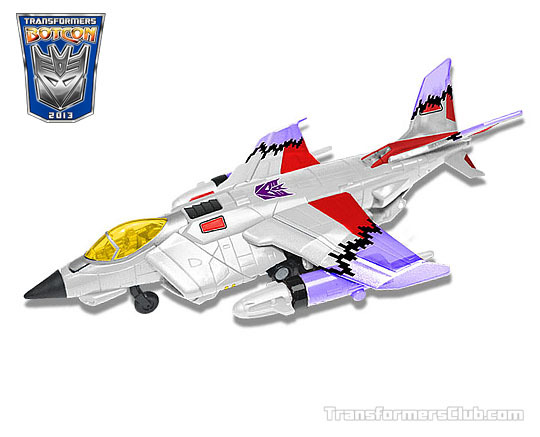 Today, we take a look at Botcon 2013 Skywarp. Skywarp was a pretty plainly deco’d basic figure in the original Machine Wars line. He was mostly white with little other than the faction symbol to break up the color. 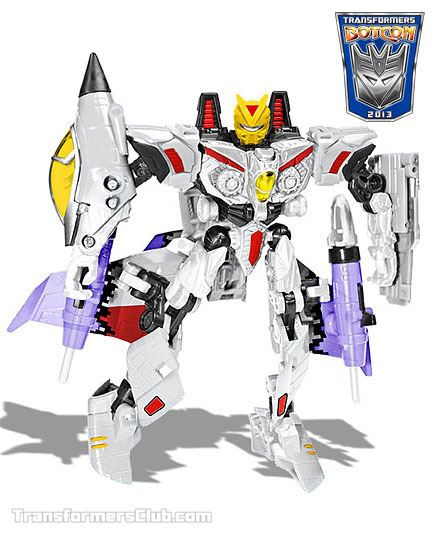 The new Botcon figure uses the Revenge of the Fallen Dirge mold with a retooled head. 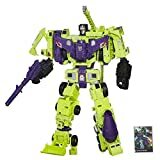 It’s that time of year again where we patiently wait for the unveiling of each of the Botcon box set exclusives to be revealed until registration goes on sale before we see all of them and quickly sells out. 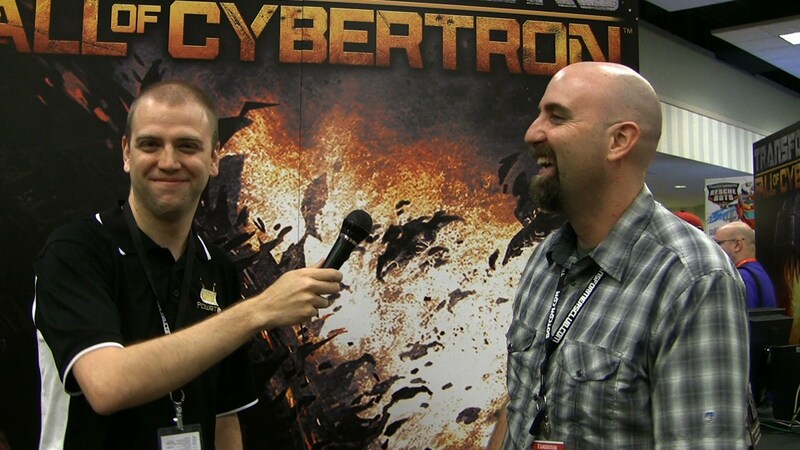 The theme this year for the box set is Machine Wars. This was a very short lived line from 1997 that was really only available at Kay-Bee Toys stores. 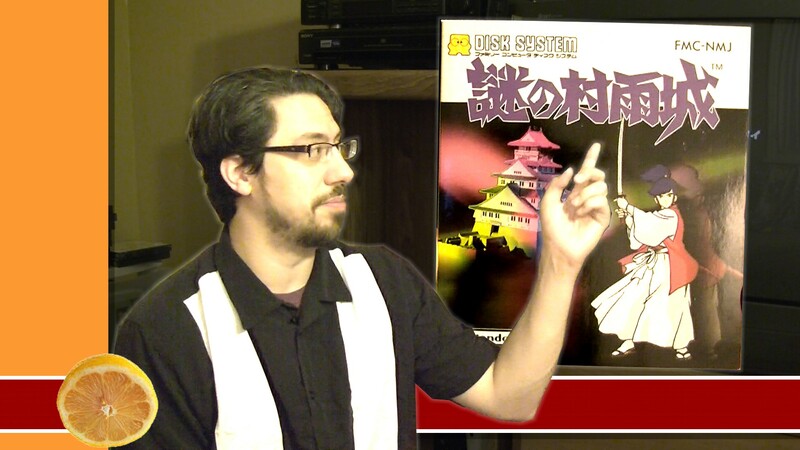 Today we get a look at Hoist. Hoist was a basic figure in the line. He was a tow truck that looked a little more like a dump track with a hook on the back of it. 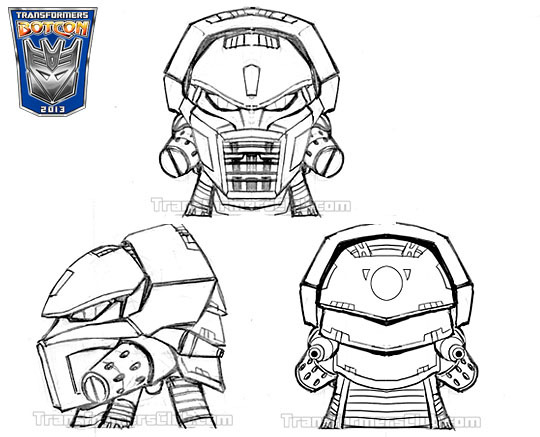 Fun Publications has chosen to use the Generations Kup mold with a retooled head for this figure. 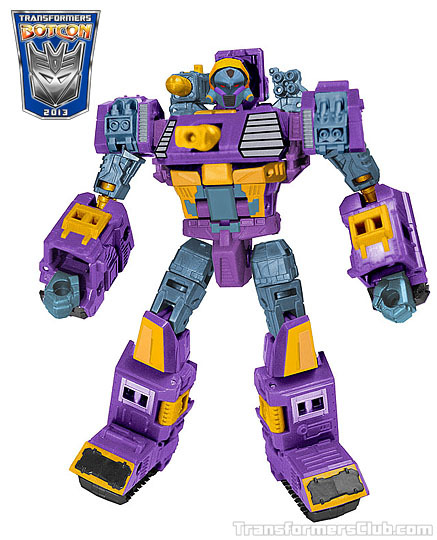 The image seen is just a mock-up and not the actual figure, so our mileage is likely to vary, but as far as robot mode goes, it looks pretty good. The head is pretty spot on and I’m pleased with the translation from the original figure. The color scheme is very basic, so it matches pretty well. I imagine they saved some money on paint apps for this figure so they can lavish some other figure in the line. 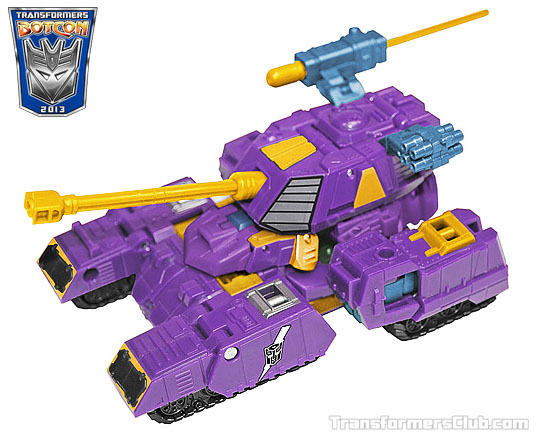 I don’t think the vehicle mode is a good match. 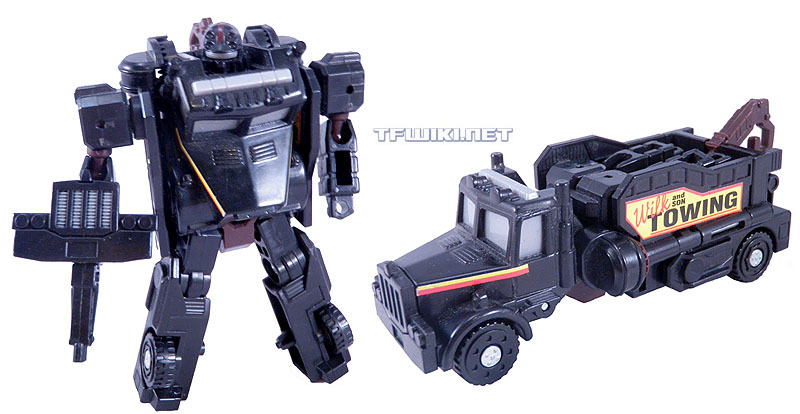 Kup is a pickup, whereas Hoist is supposed to be a tow truck. He’s not really hoisting anything, though. He’s more hauling than anything else. What do you think of Hoist? Tell us in the comments and help us speculate what other figures could be coming in this set!